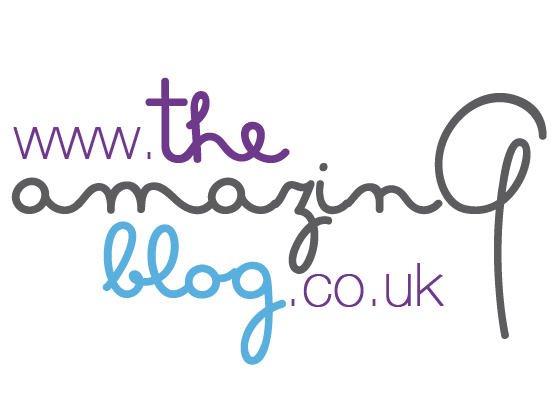 We here at The Amazing Blog always appreciate a quality rouge made from a trusted brand. This month, we’re totally loving the Crimson Cream Rouge from Besame Cosmetics to give us rosy cheeks and lips instantly and effortlessly. This product gives your skin a natural flush of colour while feeling weightless. A small amount goes a long way, so apply it straight from the container with your fingertips to your lips and cheeks. It lasts all day long and works well with the many skin tones here in the office. Since you control the dosage with your fingers, you can easily apply as much or as little colour as you’d like. It lasts longer than a powder blusher and gives a nice dewy finish that will keep you looking fabulous all day long. One of our favourite aspects of this product is the vintage-inspired container, as it’s so elegant and timeless, just like the product itself. It’s great for popping in your handbag, as the container stays sealed tightly to keep the product fresh and prevent any leaking. To pick up your own Crimson Rouge in a chic red-and-gold container, head to their website here to get it for £21.19.